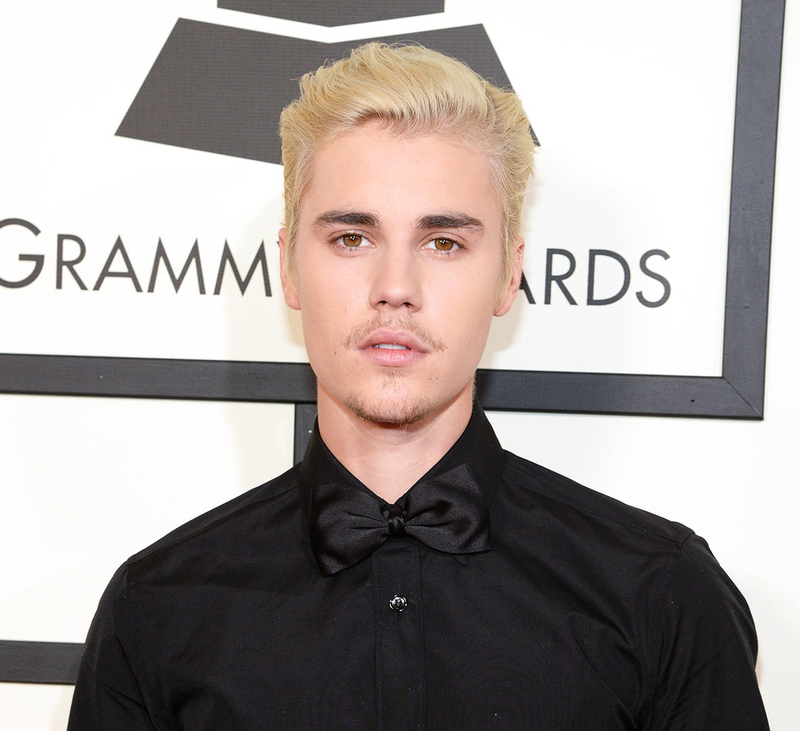 What do you mean, Justin Bieber changed his hairstyle again? The “Company” singer, 22, debuted his latest &apos;do on Instagram on Sunday, April 3 — and this time, he has dreadlocks! In the second shot, the shirtless entertainer holds his phone up in a dimly lit bathroom for a captionless, blurry mirror selfie. This isn’t the first time in recent memory that Bieber changed up his hairdo. He rocked cornrow braids while on vacation with former fling Hailey Baldwin in January, shortly before he debuted a light purple look. Since then, the “Love Yourself” crooner has sported blond hair, a look that he had every summer for four years straight as a child, he told i-D magazine in November.